Easy to Buy. Easy to carry. Easy to use. seniors and business travelers and people on the go. 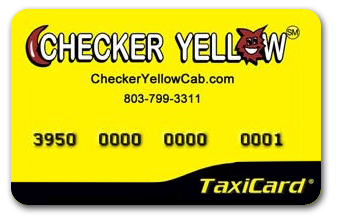 TaxiCard offers riders the benefits of a gift card with the convenience of a web-based interface. No set-up fees and no hidden charges. Add value to the card and track usage whenever you like from the comfort of your home. online and add value at your convenience.